GreenSmart Electrical are committed to the highest quality service for our customers with the latest information and advice regarding energy efficient solutions for home, schools, farms and business. 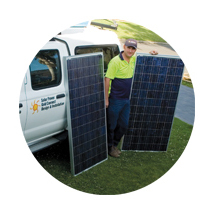 Our solar electrical service is available across the beautiful south coast of NSW - from Wollongong to Shellharbour, Kiama, Nowra and the Shoalhaven. Check out our latest specials here. GreenSmart Electrical offer advice regarding rebates for installation, energy efficient lighting, monitoring the cost of electricity usage in your home, viable reduction of greenhouse gas emissions and tips on how to reduce your power bills. 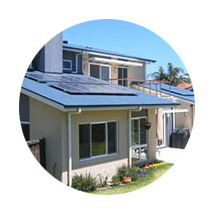 Call us for an obligation free assessment of your solar future. 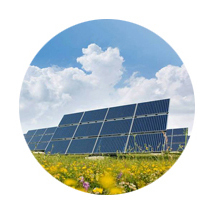 Make the solar switch TODAY and reduce your greenhouse gases with GreenSmart!